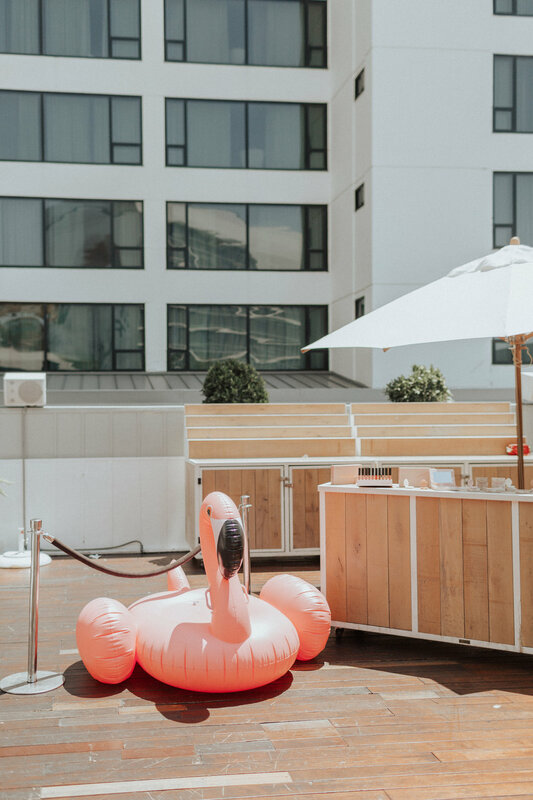 On August 1st 2018, Bloggers Who Brunch hosted the IBY Beauty Poolside Palette Brunch Event at the Skybar Pool Deck located at The Mondrian Hotel. 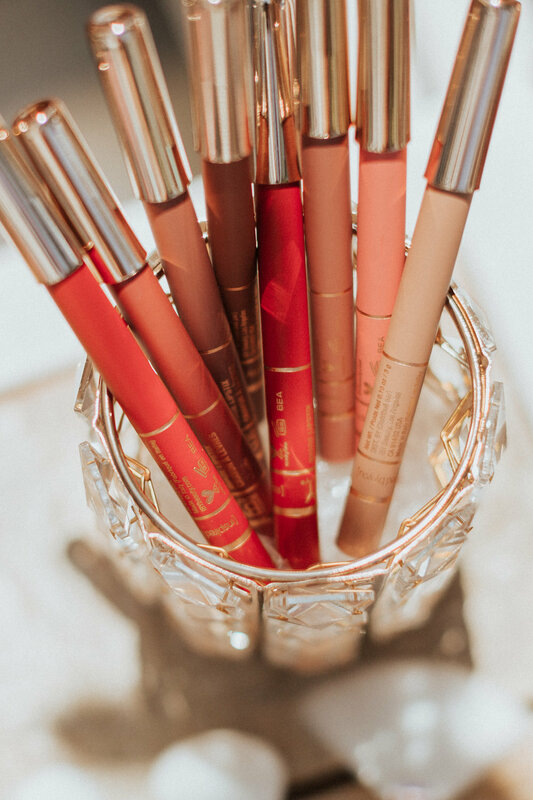 Our amazing group of influencers came together for an afternoon of delicious brunch and to learn more about the launch of IBY Beauty’s newest summer palette. Upon arrival at the Skybar, everyone was welcomed by cocktails inspired by different Poolside Palette shade names - including the Cabana Colada, Margz By The Pool, and Splish, Splash Spritz. After grabbing drinks, it was time to head over to the IBY Beauty product display which showcased the Poolside Palette along with a number of IBY Beauty’s other palettes, brushes, lippies, and highlighters. Next up - brunch time! While seated for the delicious meal, the influencers were greeted by CEO and Founder of IBY Beauty, Debbie Chow, who shared the story behind the brand and inspiration for the new Poolside Palette. Everyone then had the pleasure of watching a “Daytime Look” makeup tutorial featuring the Poolside Palette shades. After brunch, all of the influencers were gifted the brand new Poolside Palette along with a number of other IBY Beauty goodies. 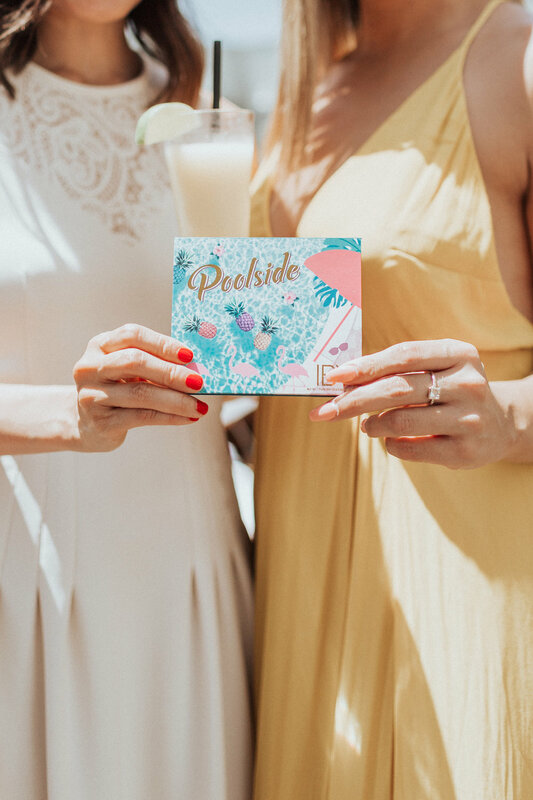 Thank you to all of the amazing influencer attendees who came to celebrate the launch of the Poolside Palette! 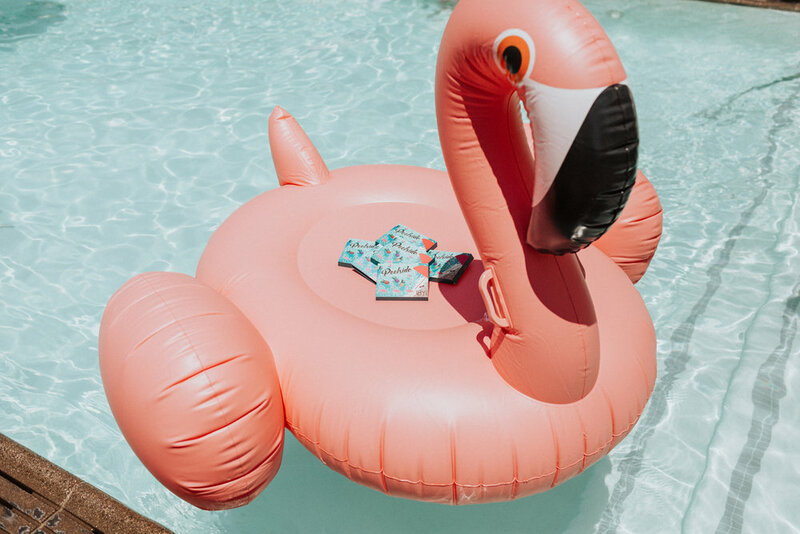 To purchase the Poolside Palette, head on over to IBY Beauty's website by CLICKING HERE!